Far too late most understand the missed aims in life: Joy, beauty and nature, health, travel and culture. Therefore, man, be wise early! Time has come! Travel, travel! The idea, to offer films to the tourism industry, came up on my travels in Canada in 2015/16. 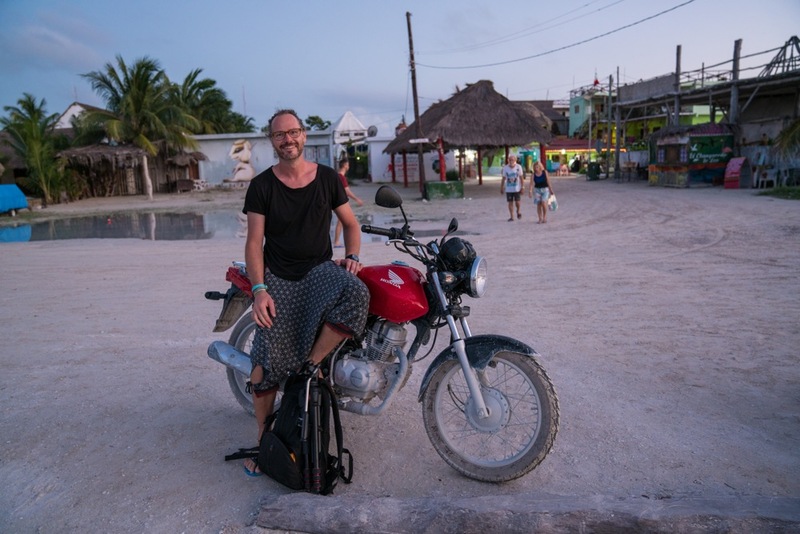 Photography and film fascinates me ever since my first two-year motorcycle trip in 2001. After studying media I became self-employed. Traveling and cultures inspire me over and over again, so that I left Germany where I had been working as cameraman and cutter. At the moment I am on my way from Mexico to Argentina. Again on a motorbike and with my camera(s). I speak English and Spanish on working level. I will be happy to consult you on your next film project.